2520LF-A-ECO is rated 5.0 out of 5 by 4. 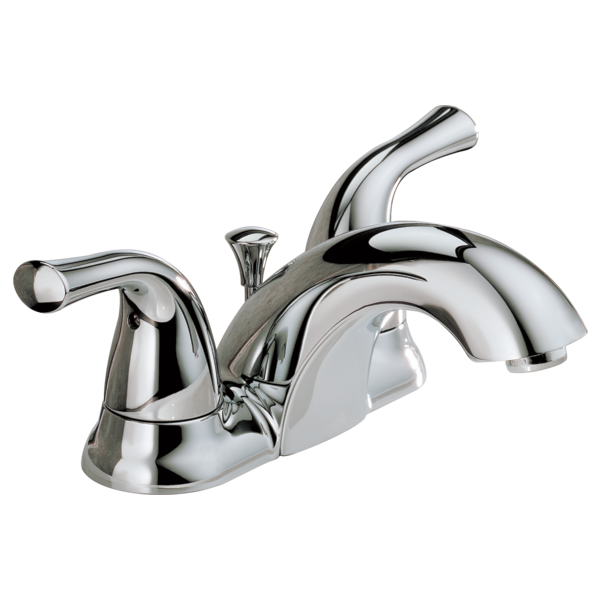 Rated 5 out of 5 by rlbumich from This faucet looks great and was easy to install Replaced the old Price Pfister faucet that was leaking from the base of the gasket area and right stem. Had a plumber to replace the right stem but thing kept leaking ( Did not want to call the plumber back out again). Ya outta here! This was a DIY project that took an hour and half to complete. 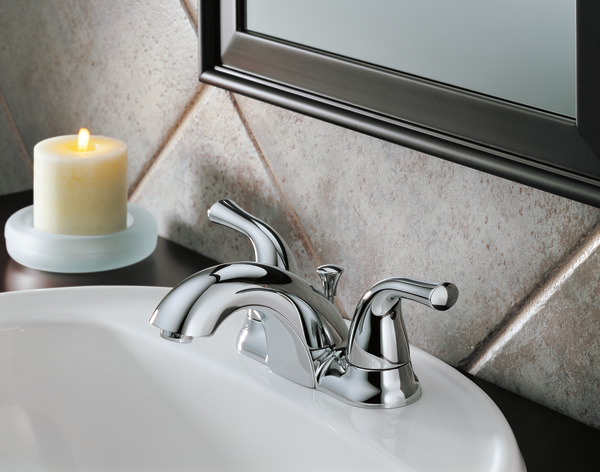 Inexpensive faucet that did not break the bank. First time removing and installing a BR faucet. Used my old drain assembly which was still in working order (if it ain't broke don't fix it as it been said). I am using a Delta in my shower as well. Delta faucets are know for quality, made in USA, lifetime warranty, and parts etc. Hopefully, I will get many years with this Delta! Happy camper! Rated 5 out of 5 by DebbieJB from Affordable, stylish upgrade Updated all 3 bathrooms and am very pleased with the look and functionality of Delta. Rated 5 out of 5 by Kast from Delta -2520LF-A-ECO easy temperature control;! Does this faucet use springs and rubber seals in addition to the cartridge? gasket underneath, foam side up or down ? Your installation instructions lack this info, which could be important ? what size hex to remove handle?